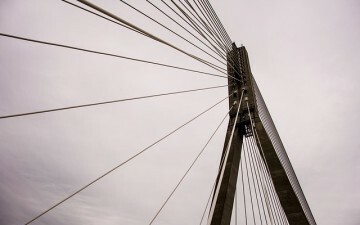 Threshold inspections, special inspections and other structural inspection services. Providing cost-effective and prompt consulting engineering, testing and inspection services, optimizing time, effort and expenses. Quest Engineering Services & Testing, Inc. (QuEST) is a full service engineering firm, established in 1998, that provides a variety of engineering services. 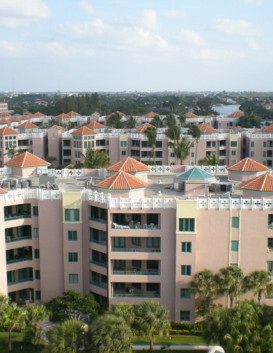 From our corporate office in Pompano Beach, we provide engineering services throughout South Florida. 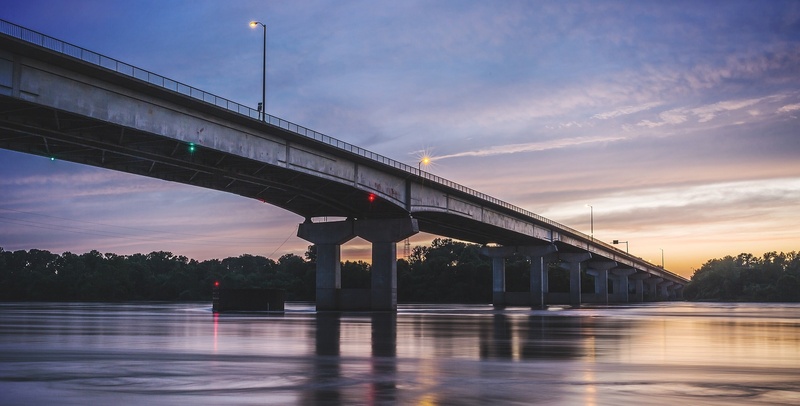 Our clientele includes Local Governments, School Boards, Engineers, Architects, Developers and General Contractors. Geotechnical Engineering, Construction Materials Testing, Structural Inspections, Roof Engineering, Specialty Tests, Windows/Doors Engineering. The windows and doors are an important functional component of a house, building or large structure. Most windows and doors are functional in that they can be opened and closed, although sometimes this requires considerable effort. 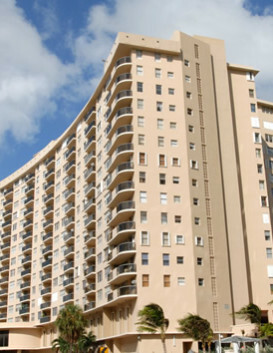 We treats every project with the precision and care needed to help you meet local and State code compliance. Engineers and inspectors from Quest Engineering are continuously training on regulatory changes for code review and inspections. From basic compressive load testing to complex multi-channel data acquisition, we have the capability to test many different types of products. 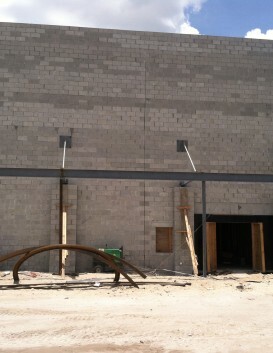 Construction, automotive and aviation are some of the industries we serve. 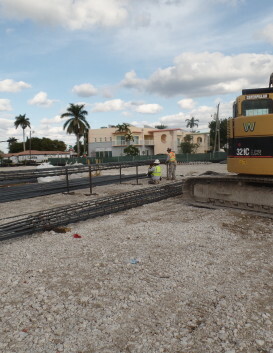 Check our current projects, recent works and how we are helping South Florida with our Engineering abilities. 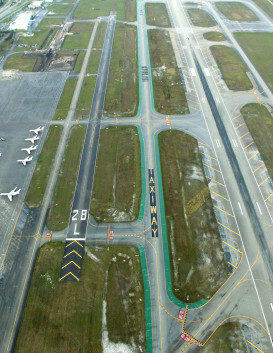 Palm Beach County, through its Department of Airports, operates and maintains Palm Beach International Airport (PBI). We did the required structural inspections. 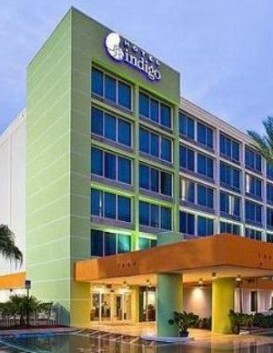 The Indigo Hotel is located in Miami, Florida. 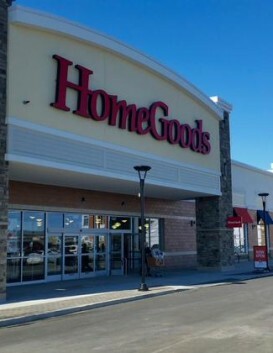 This Home Goods store is a part of the Coral Landings III Shopping Center in Margate, Florida. 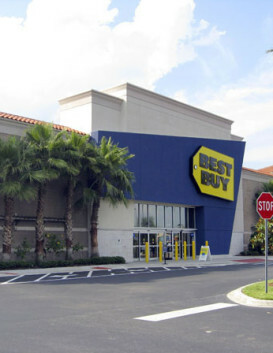 This Best Buy store is a part of the Coral Landings III Shopping Center in Margate, Florida. 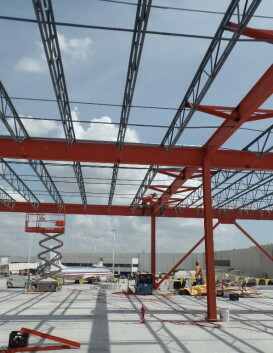 BJ's Wholesale Club facility was the first large commercial development in Parkland, Florida. 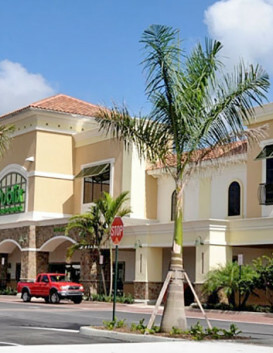 This Publix facility is located at the Parkland Commons in Parkland, Florida. I have worked with Mr. Sailappan for over 15 years, he is an extraordinary individual. He has been an asset to every project in which he has participated. this is to confirm that we have had a business working relationship since 1998 with Quest Engineering Services & Testing, Inc (QuEST). 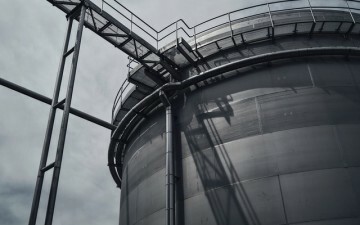 During this time QuEST has provided our company with excellent support in the area of construction materials testing, structural inspections and engineering consulting. QuEST's participation has been a significant factor in the success of the many projects we have collaborated on and has contributed positively to our bottom-line profits. 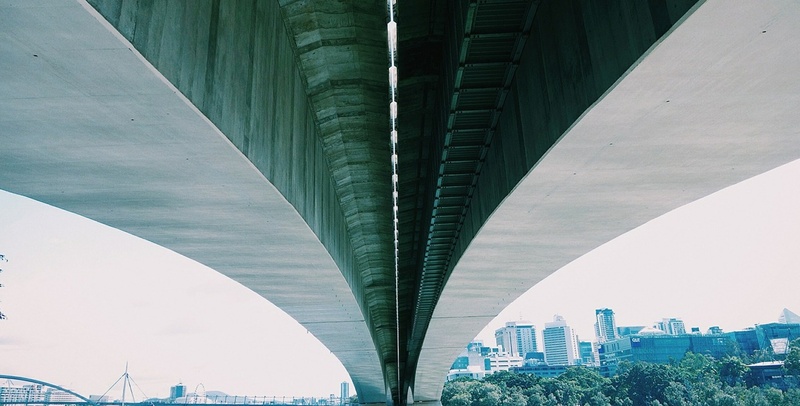 CMSI can confidently recommend Quest Engineering Services & Testing, Inc. to your company as a fully qualified and reliable engineering firm to engage in any of your upcoming projects. 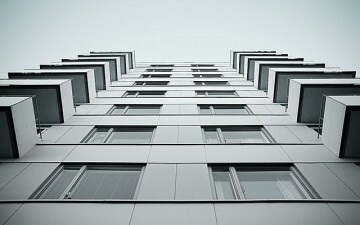 Stay informed with the latest Engineering Techniques, News and current Market in South Florida. 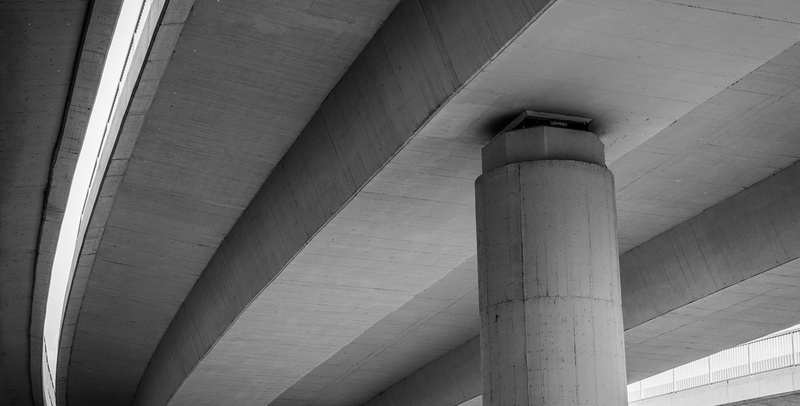 Concrete, masonry, soils testing, geotechnical drilling, structural and roofing inspections, specialty inspections such as fireproofing materials, corrosion studies, monitor ground vibrations, sound analysis and light surveys.